Ready to invest in themselves, their families, and their deepest calling. Ready to stop pretending their life is perfect, to go deeper and awaken to their higher truth. Who are ready to stop living in the comfort zone, push through their fears and play a bigger game in life. Ready actualize the power of self love and unleash their greatest potential to shine in the world. Ready for something meaningful to do, someone special to love and something exciting to look forward to everyday. Ready to feel confident, good enough, calm, compassionate, steady and capable. Ready to experience daily belly laughs, happy tears, do the magical dance and live with unspeakable joy. Ready to say “Yes” to their next level calling to impact and make a greater contribution to the world. In other words…you’re ready to live The Awakened Life. If this is you…keep reading because you and I have some work to do together. Awaken Your Truth to Create A Life & Career That Matters! You know what it’s like to be successful in your life and career. But now you starting to sense there’s yet another level you must go. Except you’re not really certain what that “Next” will look like and you have no idea how to get to there. It’s because you’re currently living in what I call “The Divine Ache™”. The Divine Ache™ is a feeling you get when it’s time to make a shift and move in a new direction in your life. It forces you to go deeper, to make some shifts, to awaken your truth, to align with that truth and answer a greater calling on your life. The Divine Ache™ is an incubator space where you are being propelled, moved or even pulled into your next level of greater service and contribution to yourself and to the world. As a seasoned woman, who has already experienced success in your life and career, you’re starting to ask questions such as, “What’s next for me?” “How can I have a greater impact in the world and still do the things that I love to do?” “What will be my legacy?” I show up in your life when you’re ready to discover the answers to these questions. I am ready to support you on your journey to discovering and cultivating Your Next Level Calling. Whether you desire ongoing support, short term, a single day of strategic planning, I am here to help. I’m committed to helping you embrace a more richer and meaningful life/career that will impact others in a bigger way. Transform Your Life and Reshape the World! We all know that building a business can be tough. 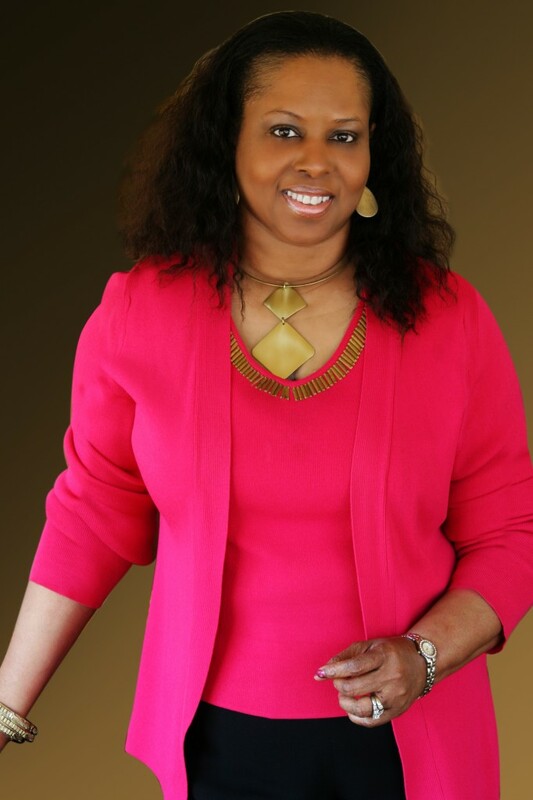 Let Angela Carr Patterson help you figure things out in her one-day popular and powerful Exclusive One of a Kind VIP Day. Angela’s VIP Signature Program where she helps you create a more richer and meaningful life while creating a sustainable, profitable business model that impact others in a bigger way. As a leader you should consider becoming a Certified Awaken Life Master Coach where you’ll help clients move their lives forward in an easy, timely, systematic approach. The depths in which Angela reaches are phenomenal. I was struggling with balance in my life and how to get through some trying challenges. She came up with a formula that allowed me to focus and pinpoint the areas of my life that needed attention. I followed through with Angela’s approach and have built confidence and have reached success in developing and growing as an individual. The impact of her strategies and take on my specific situation has left a blueprint that I now follow for my everyday life. If your looking to grow as an individual, Angela is the one person that can help make a major impact in your life. Now I can say I have had that aha moment that has left me standing above water. Thank you Angela! Toni C Hughes B.S., M.S. Angela Carr Patterson is a jewel to so many, including myself. Her amazing intuitive nature and soft-spoken mannerism can totally catch you off guard when she “reads you” so deep, past your pain, past your brokenness and past your fears you think no one else sees. What’s so beautiful is she does it with such grace, ease and LOVE! Thanks to Angela I was able to personally heal from some childhood wounds that no longer served me. Since hiring Angela, my life has been transformed. Her insight, techniques and unique training are matched by her genuine Love for her clients. My business has grown by 200% in the last year, allowing me to travel and work in countries I’ve only dreamed. Angela’s greatest gift is her ability to intuitively create programs that specifically address what one needs to be financially, emotionally and spiritually prosperous. Her “no-nonsense-but-I-love-you” style is exactly what the world needs.